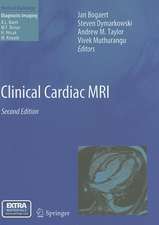 The underlying physics of magnetic resonance imaging is a topic of considerable importance since a basic understanding is necessary to accurately interpret and generate high quality MR images. 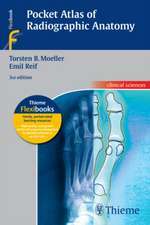 Yet it can be a challenging topic in spite of the best efforts of both teachers and students of the subject. 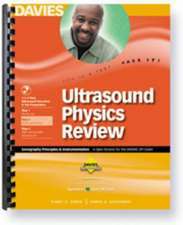 Practical MR Physics reviews the basic principles of MR using familiar language and explains the causes of common imaging artifacts and pitfalls. 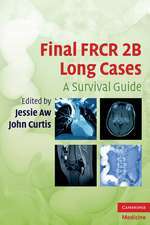 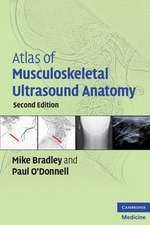 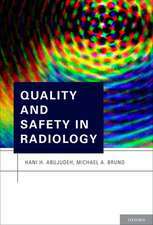 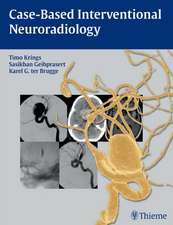 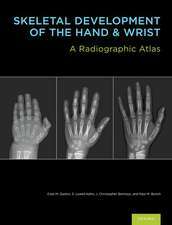 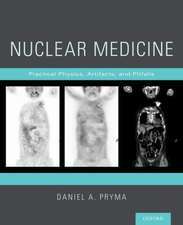 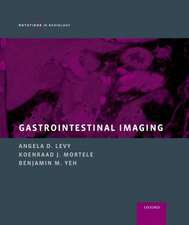 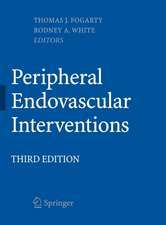 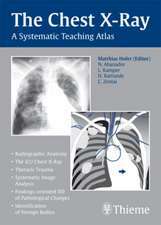 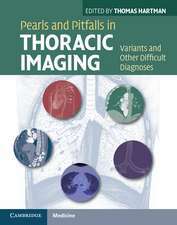 The book will also be a helpful guide during review of clinical cases since the reader can look up specific imaging artifacts or pitfalls in the index. 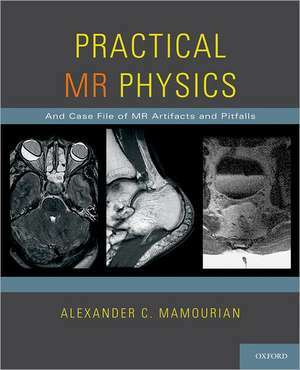 Featuring over 375 high quality images, numerous case examples, and concise, clinically oriented discussion of the physics behind the images, Practical MR Physics is an ideal resource for anyone who works in the field of MR imaging.